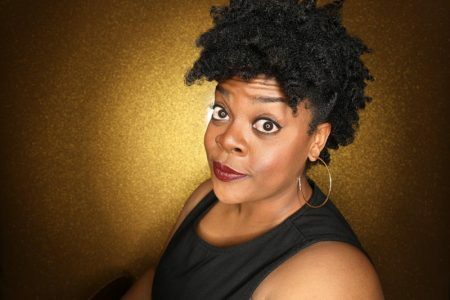 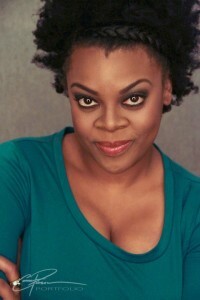 RASHAWN NADINE SCOTT is a Pacific Northwest actor, singer and comedian from Tacoma, WA. Upon moving to Chicago after finishing school at Western Washington University she began studying improv comedy and teaching in the city. 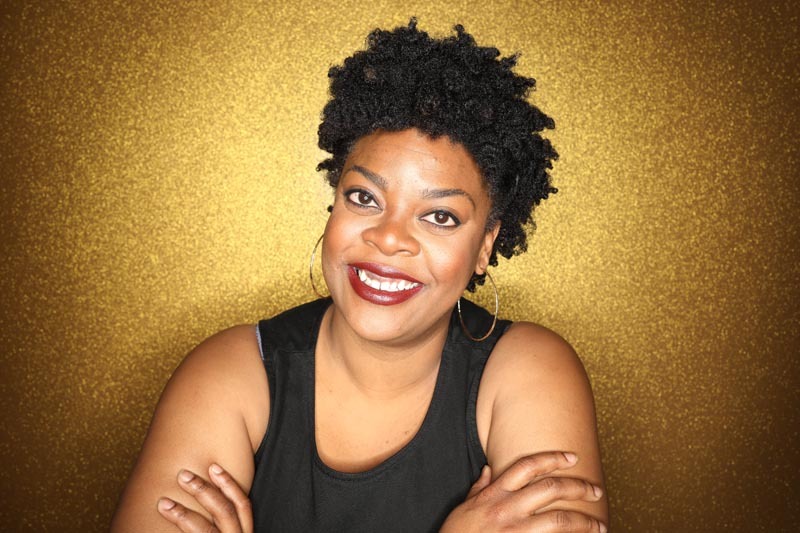 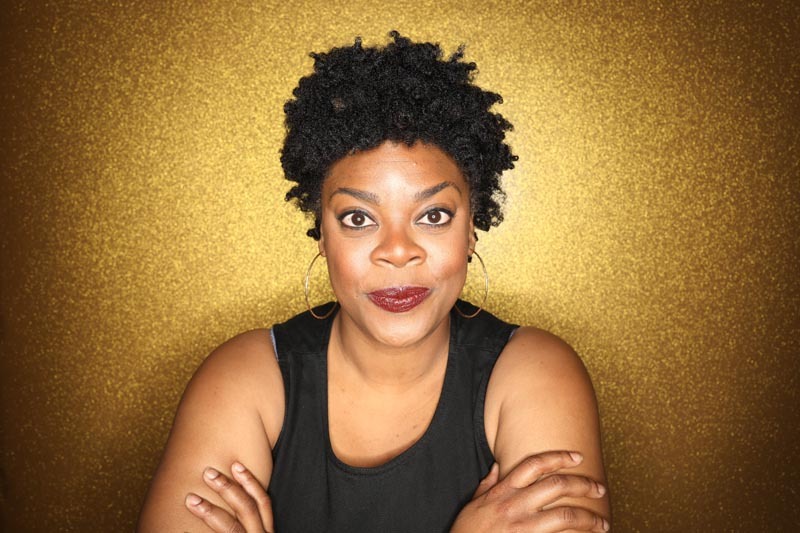 Rashawn is an understudy of the Second City National Touring Company and most recently she appeared in the Second City Hubbard Street Dance Company collaboration, The Art of Falling. Rashawn is incredibly excited to join Gray Talent and take the next leap into the industry and her career.